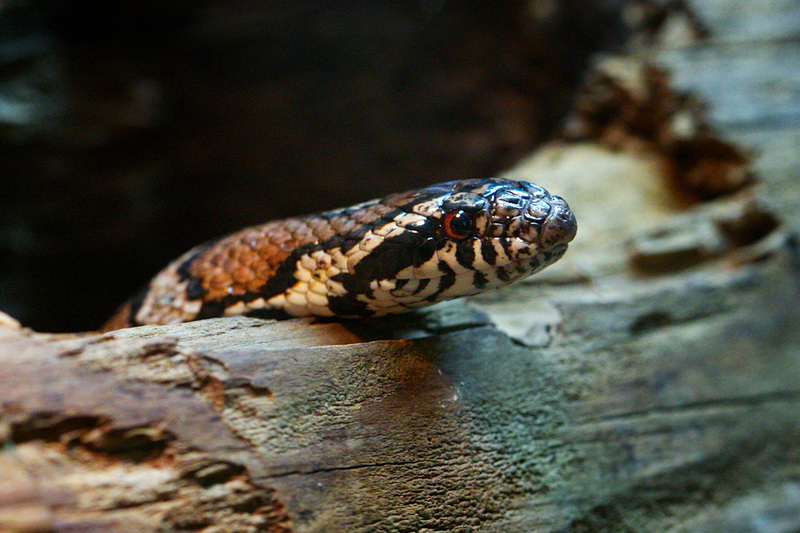 Next time you visit our New England Farmyard, take a look into the Reptiles of Connecticut building to see our beautiful Eastern Milk Snake. 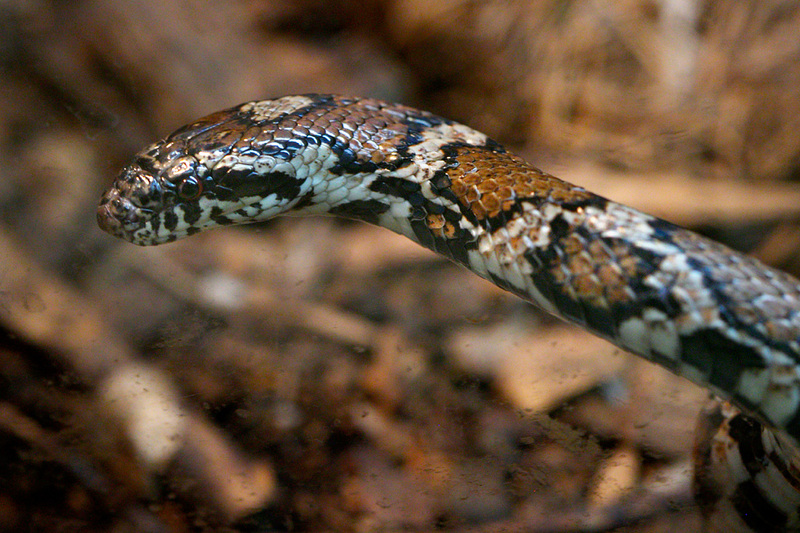 The exhibit was designed to resemble the outside of a home, and here in Connecticut you may be lucky to observe one of these harmless snakes in your own yard. Sadly, every year a number of Eastern Milk Snakes are mistaken for Northern Copperheads and killed. There are many myths about snakes, but even if they do not happen to be your favorite, it is true that they are more afraid of you than you are of them.